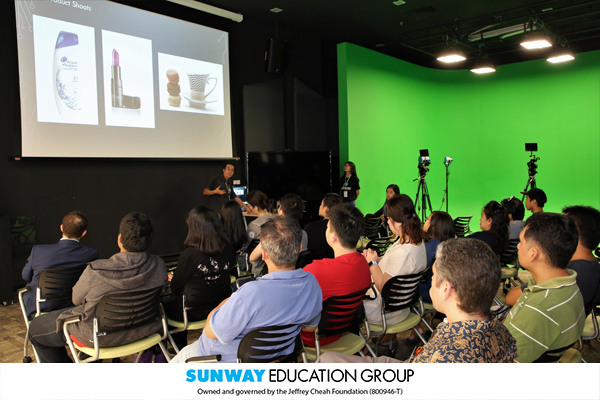 There were various talks covering courses & programmes offered in Sunway College and Sunway University. Besides, there were Career Interest Assessment, Culinary demonstration by the School of Hospitality, student artwork displays at the School of Arts facilities, Psychology, BioSciences & Computing showcases, and a free health check by Nursing students. Open Day is also the time to find out what it’s really like to be a student here. 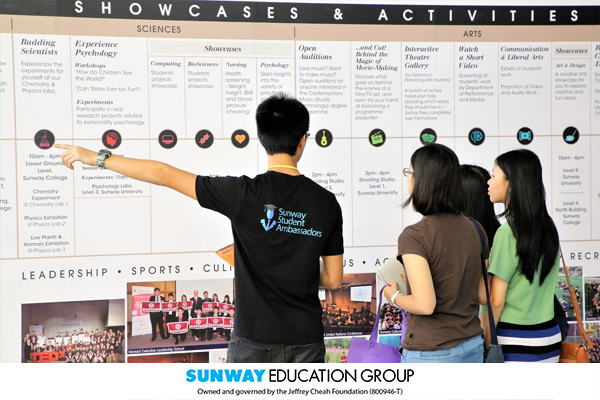 Student ambassadors and staff members took Open Day visitors around for campus tours (covering areas such as classrooms, laboratories, library, auditoriums, studios etc) and residence tours for students who require on-campus accommodation. 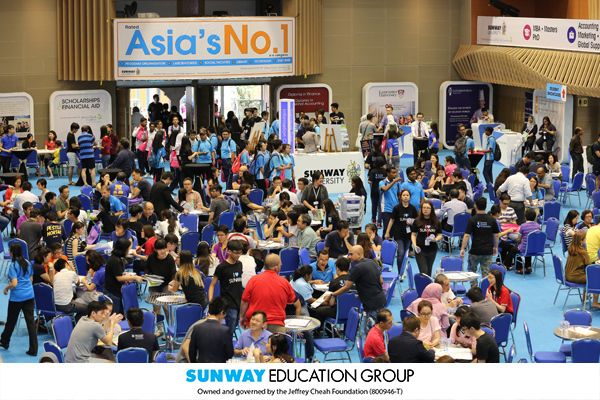 The next Open Day will be in December, which is a good time for school leavers to explore their tertiary education pathways and options.